Followers of my monthly show on Afterhours FM will have noticed Episode 10 due to air on 1st June was postponed due to the Afterhours 10 Year celebration event. This episode has now been rescheduled for today ( 14th June 2016) at 16:00 UK time. Hope you can all tune in to the show. 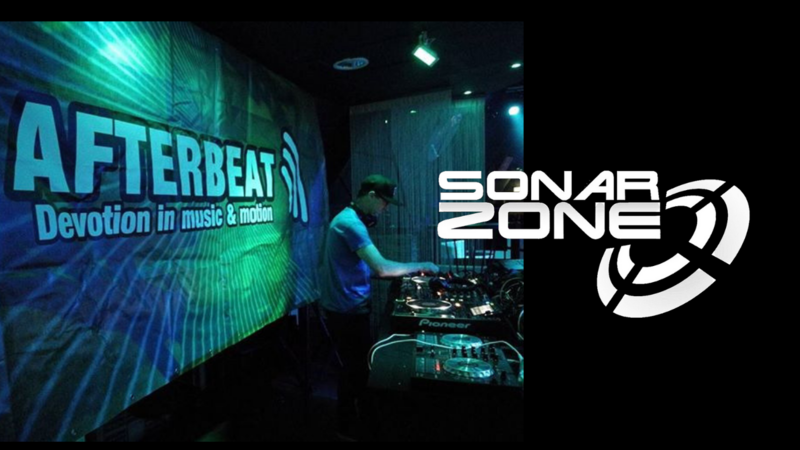 This entry was posted in News and tagged afterhours.fm, aurora melodies, Blue Soho Recordings, cloudland music, critical state, delaforce recordings, trance. Bookmark the permalink.